The AE Distinguished Alumnus Award is given to alumni in recognition of their outstanding accomplishments in the field of engineering. The AE Outstanding Recent Alumnus Award is given to alumni, who have graduated from the AE Department within the past ten years, in recognition of their outstanding accomplishments in the field of engineering. 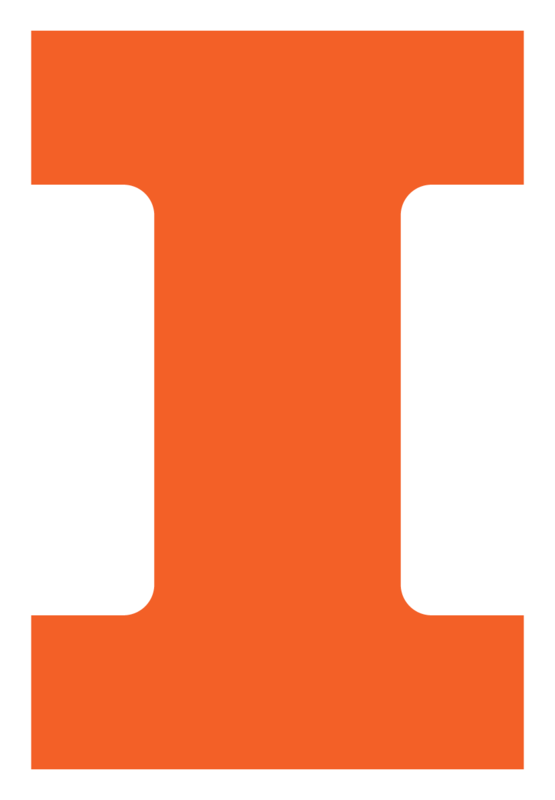 Established in 1957, this is the highest honor bestowed upon alumni of the University of Illinois by the Alumni Association on behalf of the University of Illinois. It is presented to those alumni who have attained outstanding success and national or international distinction in their chosen business, profession, or life's work, and whose accomplishments reflect admirably on or bring honor to their Alma Mater. This list includes those members of the AE Department bestowed with the University of Illinois Alumni Association Achievement Award. Established in 1957, this award is bestowed upon alumni of the University of Illinois who have made significant, notable, and meritorious contributions and who have consistently demonstrated exceptional loyalty, commitment, dedication, and service to the University of Illinois Alumni Association for the advancement of their Alma Mater. This list includes those members of the AE Department bestowed with the University of Illinois Alumni Loyalty Award.